We have Ben coming to this school for a year. Both my 3 year old and 5 year old take the gymnastics/tap combo as well as a full hour of ballet. 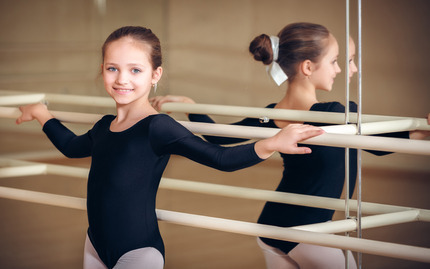 They absolutely love coming to dance school and I really credit this place with helping my girls come out of their shell and not have so much separation anxiety. Diana Petty has a great technique in getting children to warm up and go into the class on their own which is super helpful when they are very young. Jenna the ballet teacher is absolutely amazing. Overall, very happy here!